The Alpinestars Banshee Women's Leggings use stretch fabric for a figure-hugging fit that would look good on various body types. Full aramid fiber lining provides abrasion resistance and CE level 1 armor at the knees soaks up impact energy. Be sure to add in hip armor to upgrade to full CE protection. 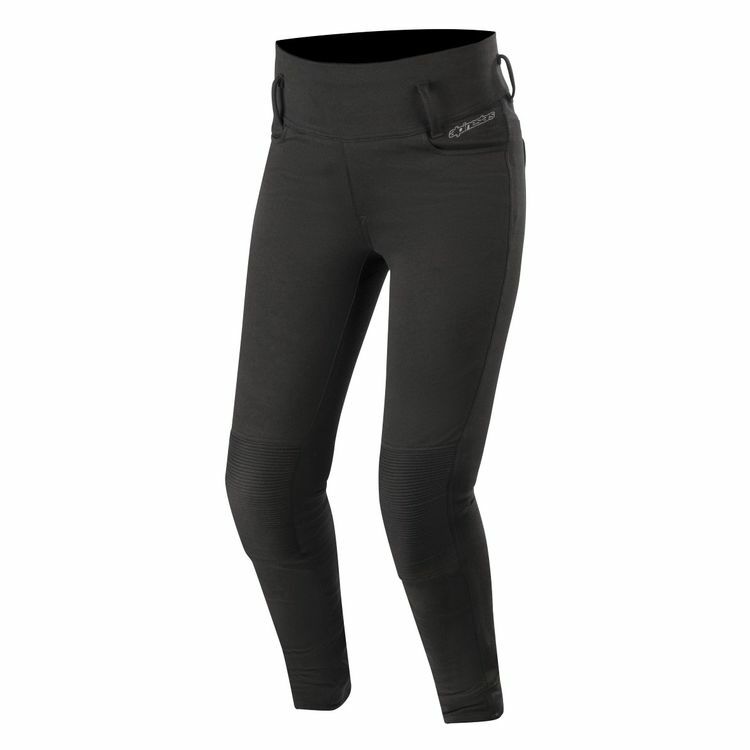 The Alpinestars Banshee Women's Leggings provide curve hugging protection so you can attack apexes on your next ride.